Donor Naming Rights in U.S. National Parks – Is Brouhaha Justified? On May 11, 2016, NPQ reported on the National Park Service’s proposed rules for donor recognition. Critics argue the policy change would open the door to objectionable sponsorships. The public comment period for the proposed rules closed on May 16th. 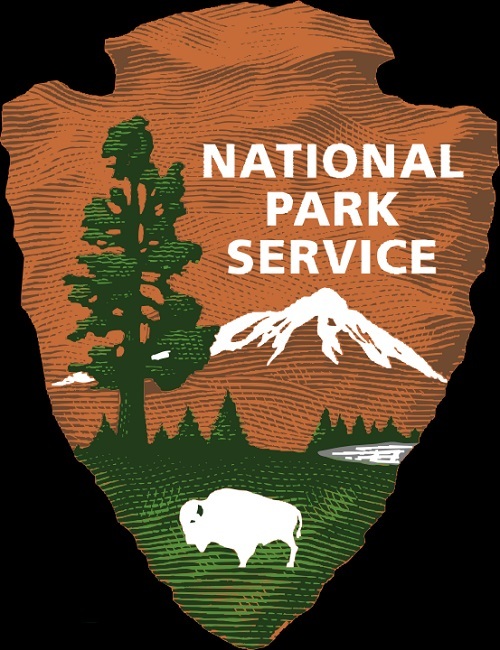 This policy change came as a consequence of the 2015 National Defense Authorization Act, which compels the National Park Service (NPS) to increase private funding through “donor recognition.” Donor recognition allows for corporate logos to appear on temporary freestanding signs, brochures, posters and banners, digital media, some exhibits, and vehicles. It also allows for the sponsorship and naming of interior spaces for five years, branded programs and endowments, and sponsorship of paving stones, benches, theater seats, bear-proof locker, park furnishings and the like. However, this headline in the Washington Post was indicative of most media reports on this issue: “Yosemite, sponsored by Starbucks? National Parks to start selling some naming rights.” Other media had their own fun offering possible naming opportunities. From Quartz, Jezebel, and Raw Story, we have many ideas. Here is the list from Quartz: Arches National Park, brought to you by Dr. Scholl’s®; Great Smoky Mountains National Park, brought to you by Jimmy Dean® sausages; Everglades National Park, brought to you by Glade PlugIns®; Yosemite National Park, brought to you by Yosemite Sam’s Gold River Adventure at Six Flags®; National Bison Range, brought to you by Buffalo Wild Wings®. You get the picture. NPQ readers will understand the pressure that chronic underfunding places on NPS superintendents to raise new money. The National Park Foundation raised only $46 million in 2014 (according to its latest annual report). For 2016, the NPS budget set by Congress is $2.85 billion with a backlog of nearly $11.5 billion worth of much-needed repairs. The draft of revised Director’s Order (DO) #21: Philanthropic Partnerships posted on March 30, 2016 on the NPS Planning, Environment and Public Comment website (PEPC) would transform the Park Service’s current passive posture of merely accepting donations to one where it would actively press corporations, vendors and other commercial interests for money. This drive by the NPS to begin aggressively pursuing donations from both corporations and park visitors is a major step in the wrong direction. For over a century, private philanthropy has supported the preservation of park lands. To facilitate philanthropic support for national park projects, Congress set up a National Park Foundation to explicitly solicit donations. Rather than build on that foundation, this DO would move from “philanthropy with partners” to co-marketing with corporate donors who expect something from park managers in return. As detailed below, the thrust of our comments is that this revised DO inappropriately diverts public resources to private fundraising, unwisely entangles NPS in corporate marketing schemes and unadvisedly privatizes the national park interpretive function, among other untoward effects. This long and complicated NPS story began in 1872. It includes both the displacement of indigenous inhabitants from parklands and the railroad industry providing crucial financing and marketing of the national parks in the early years—tourism was good for business. In 1903, President Theodore Roosevelt and preservationist John Muir went on a three-day camping trip in the Yosemite Valley. Each man held different views on how, why, and to what extent the environment should be protected, but that encounter did much for the establishment and growth of NPS. Through the decades, the competing demands between preservation and exploitation, the sacred and the profitable, the needs of one generation and its obligations to the next have endured.